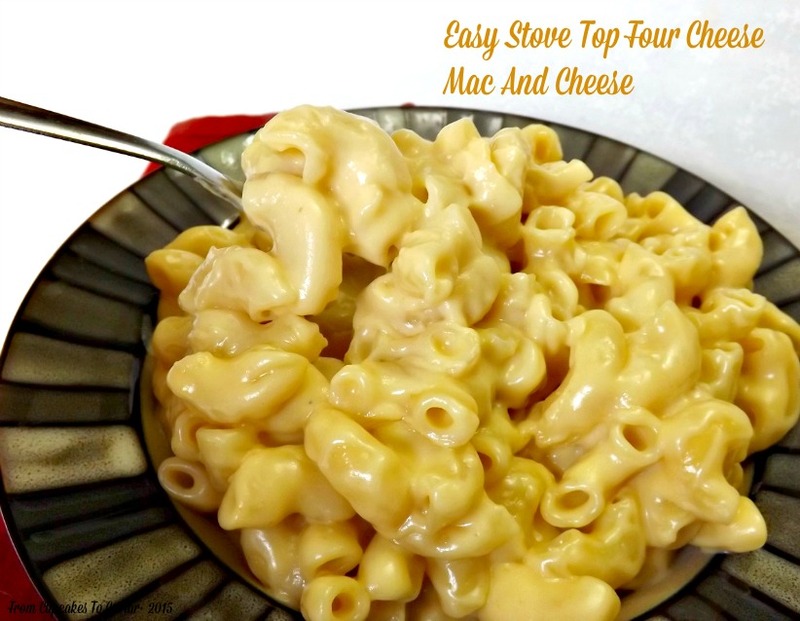 This entry was posted in Cheese, Easy, Mac&Cheese and tagged cheese, easy, mac and cheese by Janet. Bookmark the permalink. Mmmmm…. Love all the cheeses you have going on! Especially the Bleu Cheese!